Let's beat the rest of Canada in this year's Running Room 20 Minute Challenge. 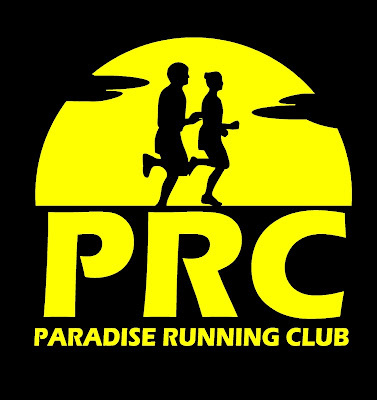 Sign up for FREE online HERE and show up at The Running Room Wednesday July 18 at 6pm. 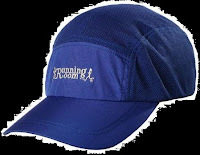 Enjoy a 20 minute run or walk and collect your FREE Running Room hat!